The Cover Contessa: Blog Tour: Demons (Seers #2) by Heather Frost with Exclusive Guardians Prologue! 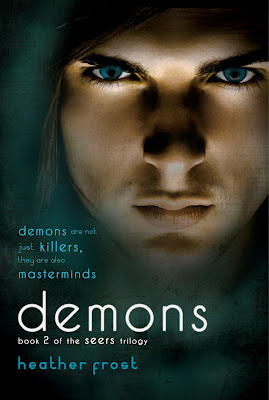 Blog Tour: Demons (Seers #2) by Heather Frost with Exclusive Guardians Prologue! Today we are excited to be a stop on Heather Frost's Demons tour! And we have exclusive content to reveal to you! 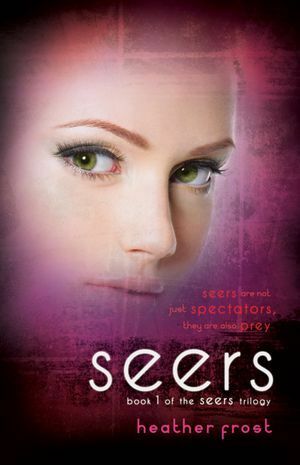 Have you had a chance to read this great series? I am looking forward to reading the next installment in this series! If you haven't read this series go run out and get it! It is really quite awesome! So, are you ready for the exclusive content? 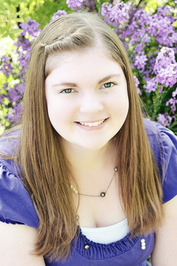 We get to reveal the prologue to Heather's next installment in this series, Guradian (Seers, #3)! So read on! How was that for awesomeness? Don't you want to read it now? I know I do! Thanks so much for letting me post it, Heather!